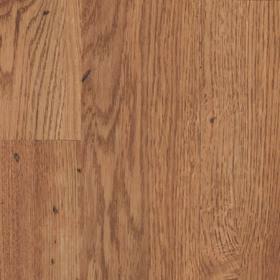 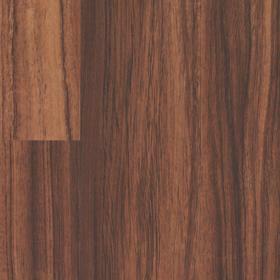 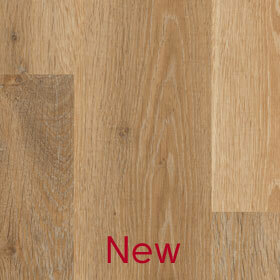 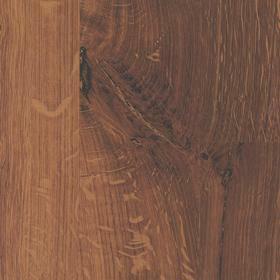 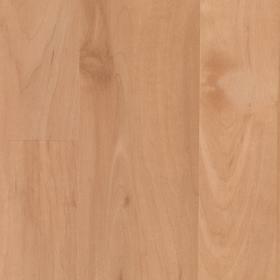 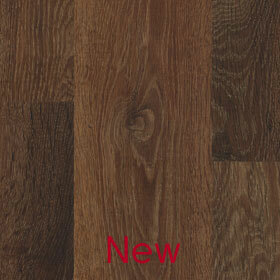 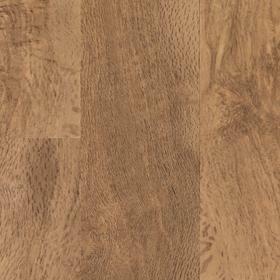 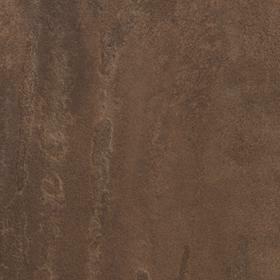 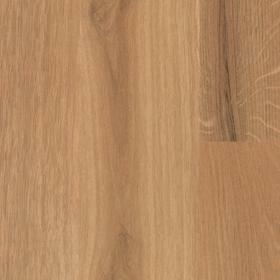 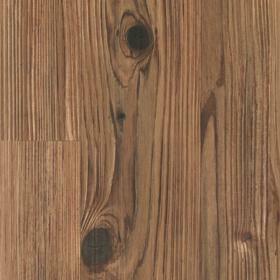 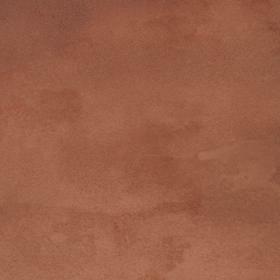 The Karndead Knight Tile Wood Collection holds a wide range of tones and styles. 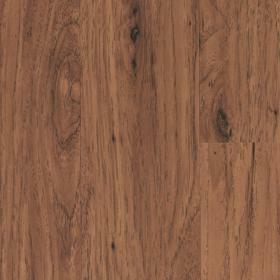 Each colour and design has been faithfully designed to reflect the natural timber that inspired it. 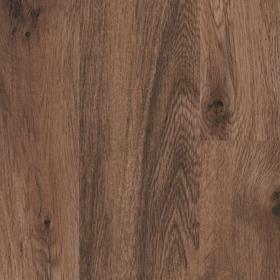 This range is protected by a 0.3mm surface layer and is subject to a 12 year residential guarantee. 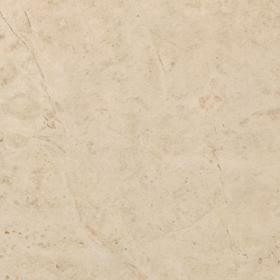 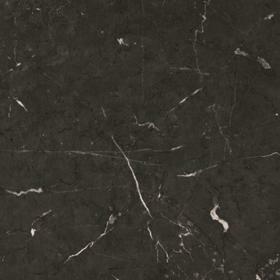 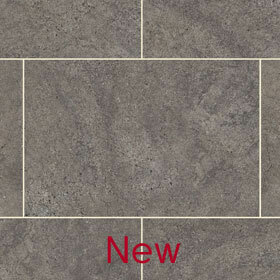 In Karndean’s Knight Tile Stone Collection you will find a great selection of effects and styles to suit your needs. 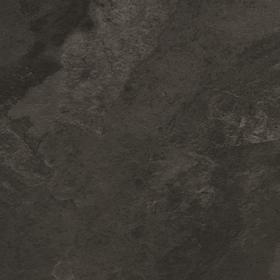 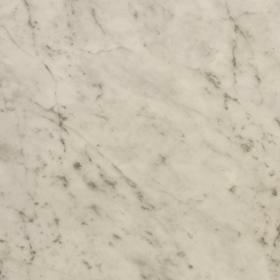 Each colour and design reflects a wide range of natural materials from classic pale to contemporary dark stones for any space in your home. 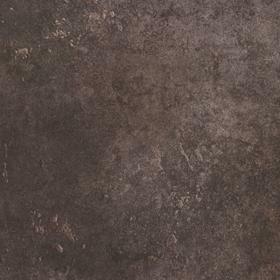 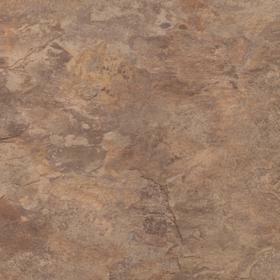 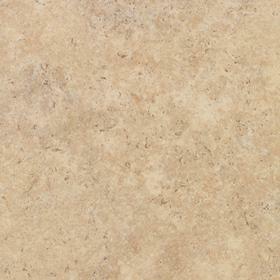 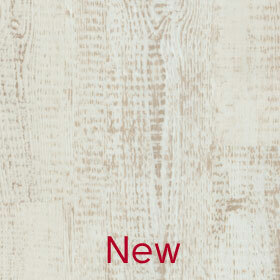 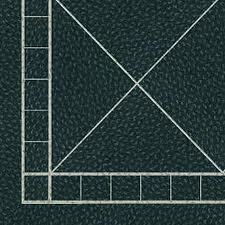 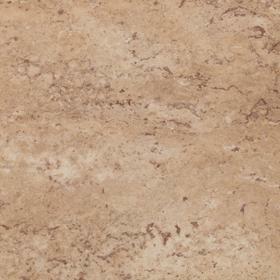 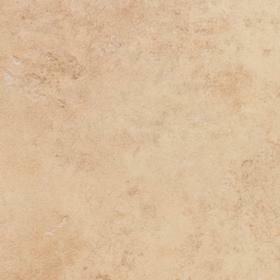 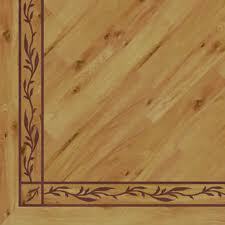 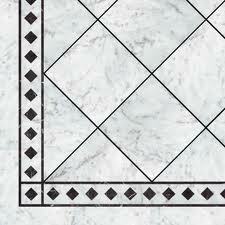 Why not add interest to your floor with one of our decorative Knight Tile Collection borders? 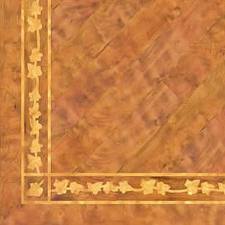 We have included a small selection of the available borders below for your viewing pleasure.